Here at SQS family, community, personal development & future generations are important to us. 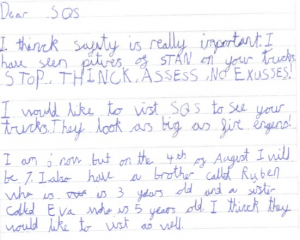 When we received a hand written letter from a young inspiring mind interested in our safety principles, as well as showing a keen interest in our trucks as big as “fire engines” it was an invite opportunity we could not dismiss. 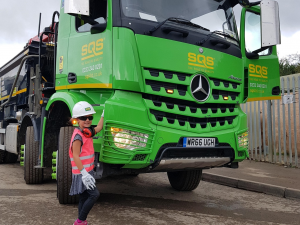 The children 3, 5 and 7 and their family visited our Head Office & Aggregates Recycling Facility QRS to understand why, in their words “digging and filling a hole is so much more complicated than doing so at the beach”. 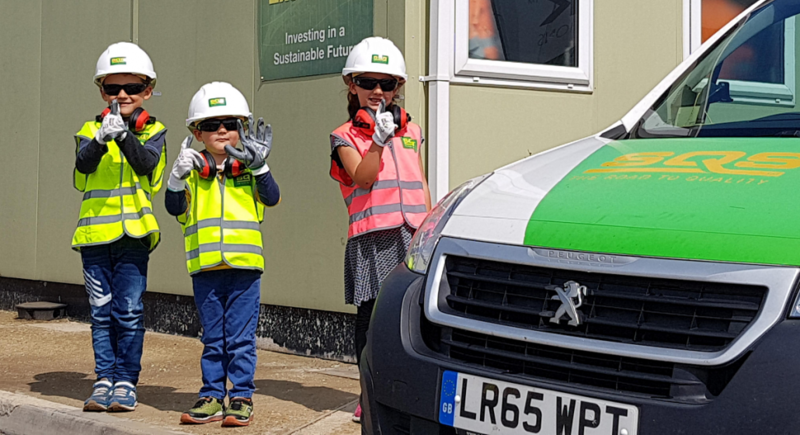 An enjoyable, entertaining and rewarding day was had by all, we took just as much joy showing them all around as they did seeing it all! 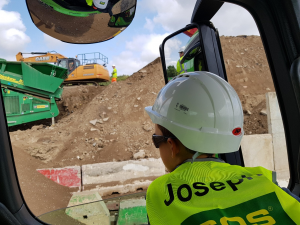 Engaging our local and young community to educate and Inspire young minds is something we as a business are looking to do more, closely aligned to our apprenticeship scheme.